As the company commemorates four decades as a leader in the UAE’s manufacturing sector, Ducab has announced that its 2018 consolidated group sales rose to AED 4.8 billion, an increase of approximately 7% year on year. Ducab now operates six manufacturing facilities across four sites in the UAE, employing a workforce of over 1,600. Ducab Group now comprises four business units: Ducab Wires and Cables; Ducab High Voltage (HV); Ducab Metals; and Ducab Aluminium Company (DAC). Ducab’s established wires, cables and metals businesses all saw positive year on year sales growth in 2018. The newly-established Ducab Aluminium Company (DAC) performed well during its first full year of operations, with total sales rising to over AED 300 million for the year. Ducab also made significant headway in international markets. Oman and Bahrain proved to be strong growth markets within the GCC last year and further afield, the company secured significant sales contracts in Egypt, Jordan, Algeria, Australia, Hong Kong, USA and the UK. Today Ducab exports around 60% of its production across business units. In the recent board meeting and AGM, Ducab confirmed the appointment of Dr. Ahmad Bin Hassan Al Shaikh as the company’s new Chairman. Al Shaikh replaces Eng. Jamal Salem Al Dhaheri, who served as Chairman from 2017-2019. The company’s chairmanship is rotated biannually between Ducab’s equal shareholders Senaat and the Investment Corporation of Dubai (ICD). During his time at the head of the company, Eng. 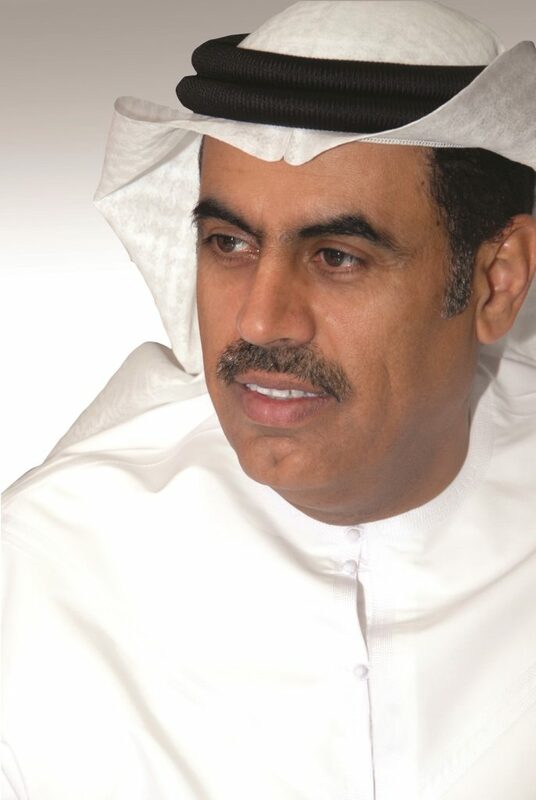 Jamal Salem Al Dhaheri oversaw significant developments that have strengthened Ducab’s position in the local economy, as well as in the global market for cables and cable accessories. Included amongst these developments was the launch of Ducab Aluminium Company (DAC) located within the Khalifa Industrial Zone of Abu Dhabi (KIZAD). Inaugurated in 2018 as a joint venture between Ducab and Senaat, the facility manufactures 50,000 metric tonnes of high-quality electrical grade aluminium rod and overhead conductor per annum, working in a unique collaborative model with Emirates Global Aluminium (EGA). It was also in 2018 that Ducab broke ground on a new three-storey facility located in Jebel Ali to serve as the company’s global headquarters. The project has been designed to achieve LEED Gold certification when completed later this year. Ducab scored 94.7% in ADNOC’s ICV programme which prioritizes local supplier selection, development of local talent, and the localization of other critical manufacturing operations. Looking to the future, Ducab continues to strengthen the participation of Emirati youth in the industrial sector by equipping them with professional expertise through vocational training and scholarship programmes. The company has a robust Emiratisation programme in place that has led to the successful recruitment and retention of talented UAE nationals within Ducab.